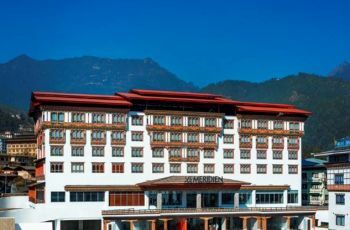 Whether you are here for business or pleasure, DORJI Elements-boutique hotel is the perfect home for your stay in Thimphu.This contemporary Bhutanese theme hotel is located in the heart of the city and offers a natural harmony between quiet environment and warm urban vibrancy. Its prime location and artistic atmosphere makes this boutique hotel uniquely charming.All our guest rooms are equipped with modern amenities and design touches to make sure you are in your element. 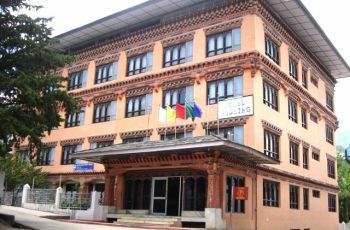 Dorji elements is affiliated with the National hospitality sector of Bhutan. 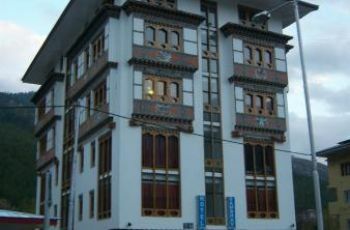 We strive to provide authentic Bhutanese hospitality experience in Bhutan. We have also been recognized and appreciated by international hospitality accrediting agencies. 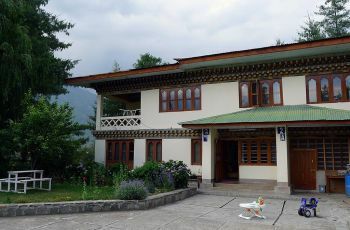 We have also received Certificate of Excellence from trip advisor for being a boutique hotel in Bhutan. Do you own/manage Dorji Elements?